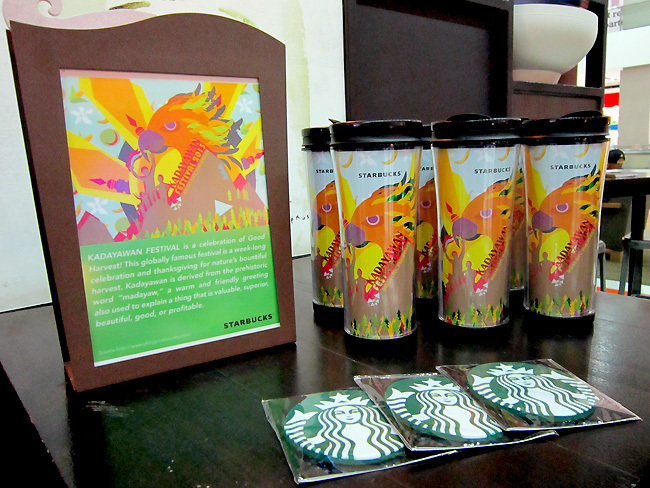 It’s fiesta time!Starbucks celebrates the Kadayawan Festival 2013 with a treat and an even more exciting limited edition Starbucks Kadayawan Tumbler. Inspired by the scenery, rich culture and bountiful feast of Davao City, Starbucks features a limited edition Kadayawan Tumbler. 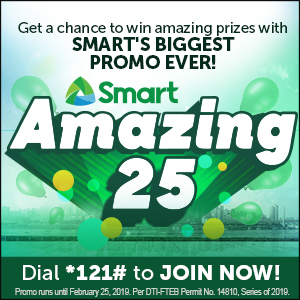 Its lively colors and striking design will surely make anyone feel that it’s time to celebrate this Fiesta! To celebrate with Davao City on August 14, Starbucks is offering an exciting treat for everyone this Kadayawan Festival. 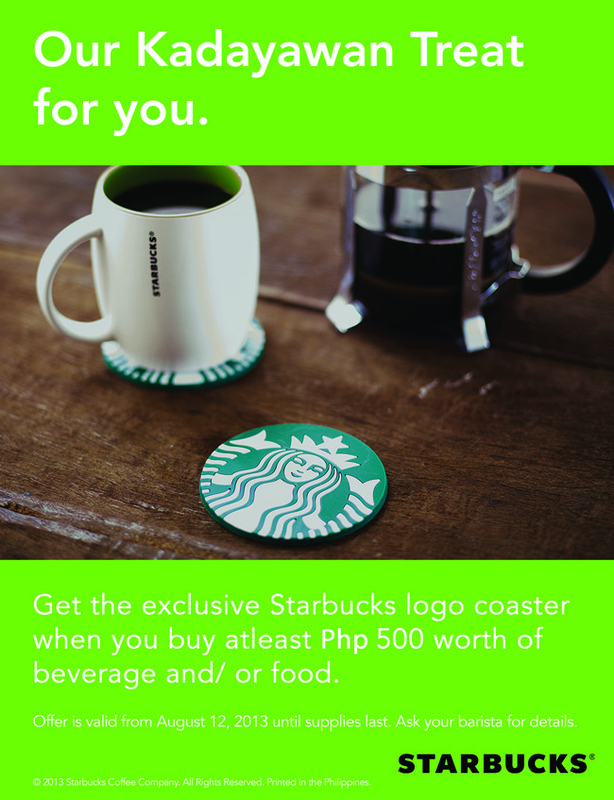 For purchase of at least P500 of food and or beverage at any of our stores in Davao City, a customer will be given a limited edition Starbucks Logo Coaster. A nice treat for any coffee lover. * This offer is valid until supplies last.